2. 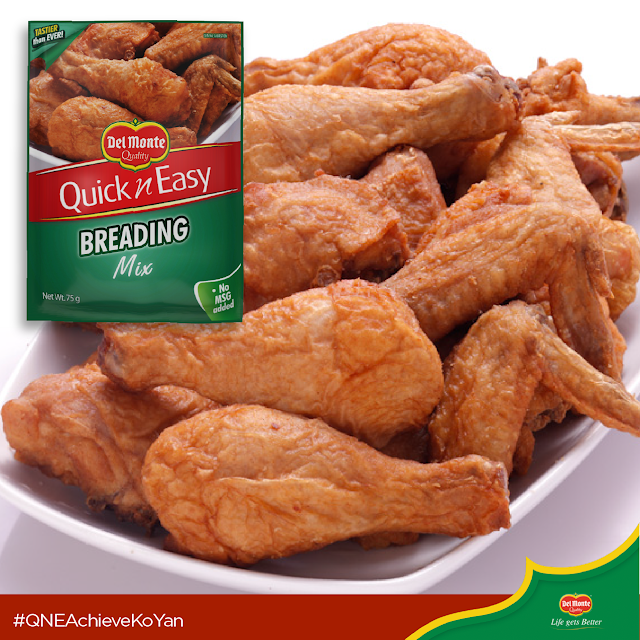 Coat chicken evenly with Del Monte Quick ’n Easy Breading Mix. 3. Deep fry for 12-14 minutes or until golden brown.